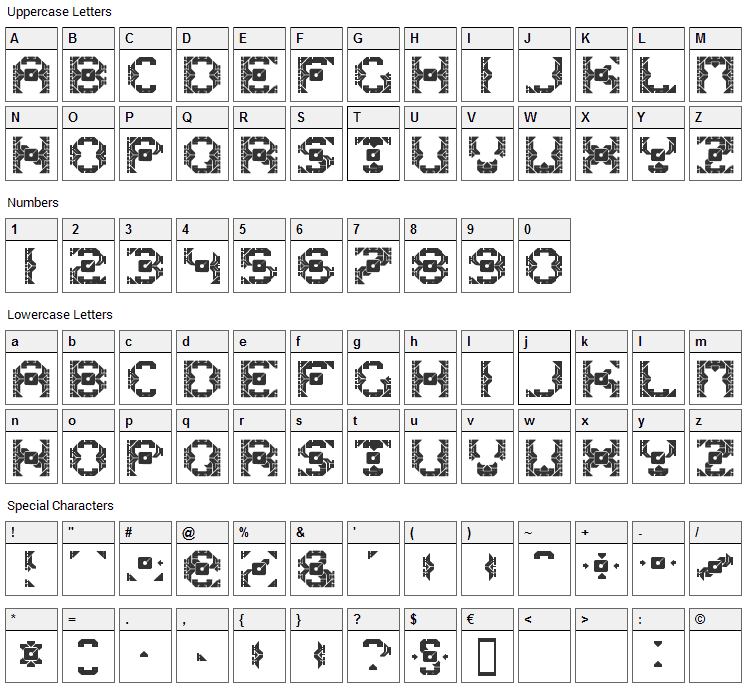 I created Dazzle Ships, the nonsensical segmented LCD font back in 1996. It’s truly a delight to read and I hope that someday, all printed documents will employ Dazzle Ships. The previous version of Dazzle Ships only supported a handful of languages. Now it supports two handfuls and a footful of languages. And the people rejoiced in the streets. 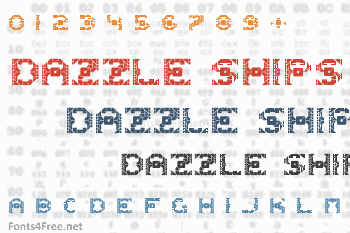 Dazzle Ships font contains 529 defined characters and 62 unique glyphs. 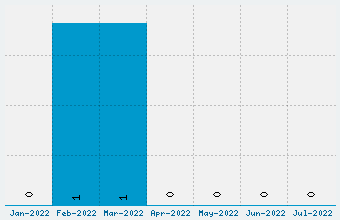 The font contains characters from the following unicode character ranges: Basic Latin (93), Latin-1 Supplement (94), Latin Extended-A (128), Latin Extended-B (7), Spacing Modifier Letters (9), Greek and Coptic (72), Cyrillic (98), Latin Extended Additional (8), General Punctuation (16), Letterlike Symbols (1), Mathematical Operators (2). Dazzle Ships is a fancy, decorative font designed by Typodermic Fonts. The font is licensed as Free. The font is free for both personel and commercial usages. In doubt please refer to the readme file in the font package or contact the designer directly from typodermicfonts.com.